Home - John L. McClain and Associates, Attorneys at Law. Want to learn your legal rights or want a second opinion? Speak directly to an Attorney! NO COST OR NEED TO TRAVEL! Bankruptcy under Chapter 13 of the Bankruptcy Code is sometimes referred to as a “wage earner plan.” Under Chapter 13, a Bankruptcy Court can help a debtor reorganize his debts and pay them off over time. Under Chapter 13, a debtor typically keeps all of his or her property. A Chapter 13 bankruptcy is available to individuals with less than $336,900.00 in unsecured debt and $1,010,650.00 in secured debt. If you can't catch up on your mortgage or property taxes and if you are in jeopardy of losing your home, filing Chapter 13 can help you. In Chapter 13 you can keep your property, and you'll have up to five years to catch up on your mortgage and pay your back property taxes. Learn how you can pay your back mortgage payments and taxes over five years and KEEP YOUR HOME! Every case is different and requires that information from that individual be reviewed and discussed with a competent bankruptcy attorney. 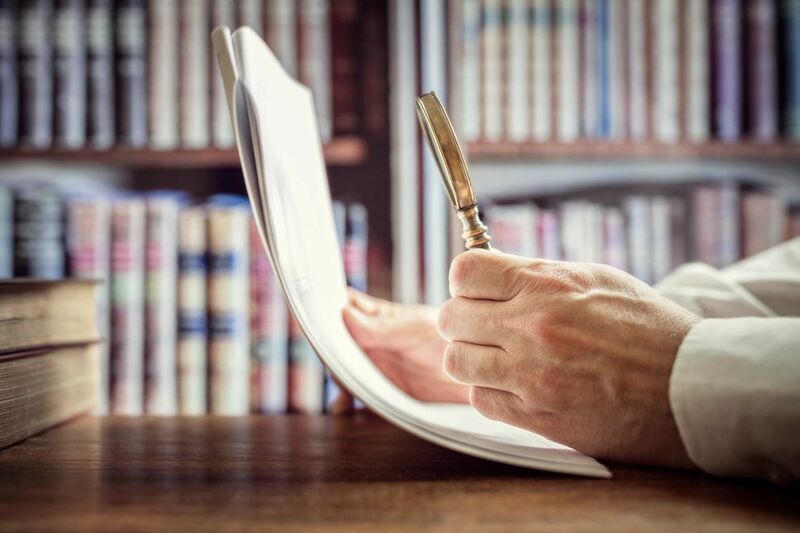 Under no circumstances, however, should you construe this as legal advice or an agreement to provide legal services without an explicit written agreement between this firm and you. We can help by referring you to DEBT EDUCATION & CERTIFICATION FOUNDATION (DECAF), a nonprofit independent credit counseling agency Right from your home over the telephone or your computer and without any appointment, DECAF will help you develop a budget and explore your options so you can make an informed decision on how to best resolve your financial situation. DECAF’S phone number is 866-859-7323. Be sure to tell them to send a copy of your certificate to John L. McClain and Associates. Or simply click http://decafnow.com/?btx=94564. It will cost you $25 (if you are husband and wife be sure you both are included). After you complete your Credit Counseling course, please contact us at 215-893-9357 to setup an office appointment. TAKE UP TO FIVE YEARS TO MAKE UP MISSED MORTGAGE PAYMENTS! With little or no up front legal fees, if you qualify, there is a way (perfectly legitimate, legal and honorable way) to stop real estate foreclosure or sheriff's sale. The U.S. Congress has passed legislation that protects you and provides for a "Chapter 13" debt repayment plan. You stop creditors from calling. You get to determine the amount of your periodic payments. You decide how much of your debts you are able to repay. You keep most or all of your property. Real Estate Taxes and Home mortgages are afforded special treatment in Chapter 13. Special provisions in Chapter 13 stops real estate tax sales, foreclosure or sheriff's sale of your property and give you up to five years to make up back payments. Leanr how you can pay back your mortgage payments and taxes over five years and KEEP YOUR HOME! *If you are currently working full time and qualify, you may be able to stop real estate foreclosure, Eliminate unsecured debt and keep your property by filing a chapter 13 with only $360 and no upfront legal fees. John L. McClain and Associates are proud to be designated as a Federal Debt Relief Agency by an Act of Congress and the President of the United States and is able to assist consumers seeking relief under the U.S. Bankruptcy Code.